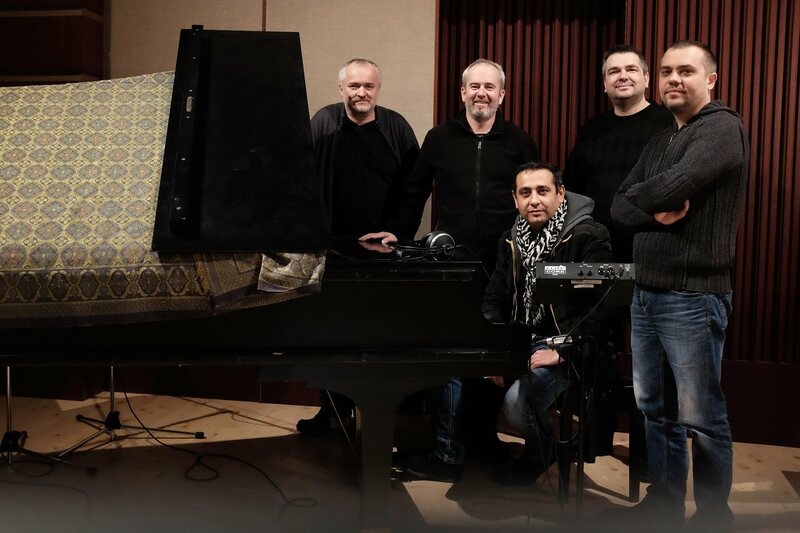 Music group Bashavel was formed in 2006 as a joint project of the acclaimed Slovak jazz musicians who had previously worked together in various jazz formations (Pacora Trio – WOMEX Selection 2015 and Nothing but Jazz Trio). In the language of their music, they want to pick up the threads of folk music traditions. Cimbalom, piano, drums, double bass and violin transform the folk songs and motifs into variety of moods, colours and rhythms, oscillating among multiple genres. There are many successful projects that have proved the versatility and mastery of each Bashavel member. Especially Stano Paluch, Marcel Comendant and Robo Ragan are renowned as virtuoso musicians and composers, no less as the members of Pacora Trio. Stano Palúch is acclaimed as one of the most original musical visionaries in Slovakia today. The Bashavel band members have collaborated on various projects with artists of genres outside of world music and jazz. 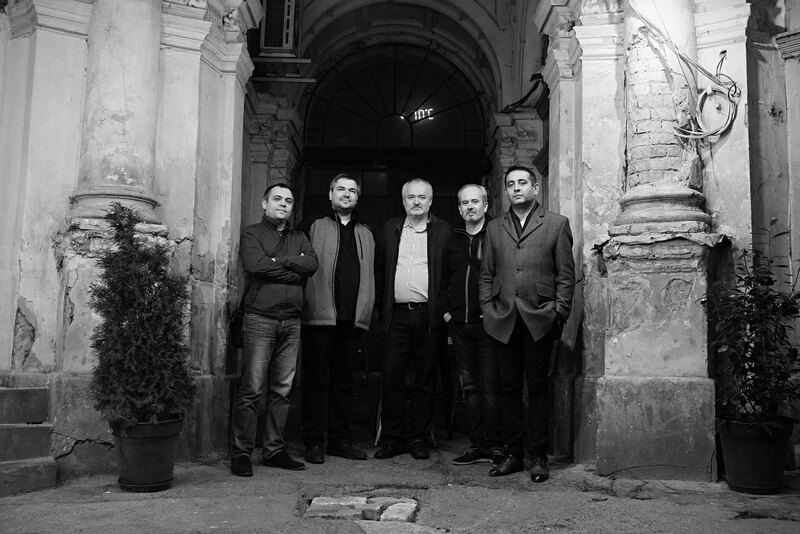 Stano Paluch and his fellow musicians have collaborated on the album Nezachod slunecko by Jitka Suranska, which won the Czech Angel Award 2013 in the Folk & World Music category. The wide spectrum of interests and creative projects of the band members became a reason for the delay of the long-awaited debut album of Bashavel. Finally in 2017 the album Hoorhay was released and shortly afterward won theRadio Head Award 2017 (Slovakian „Grammy Award“) as the best Jazz album. The carefully selected compositions of the long-term collaboration are musical delight that proves the musicianship that is nothing less than stunning. 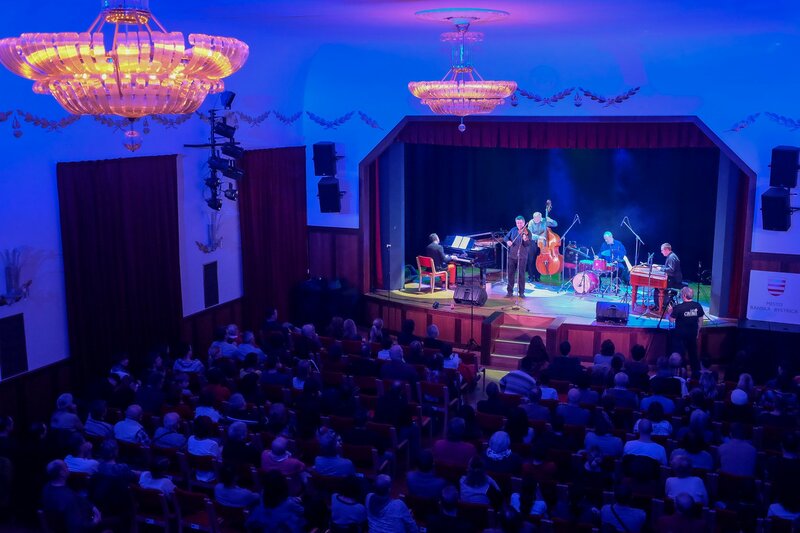 Since their beginnings, the group have managed to perform in several concerts and festivals: in Radio Katowice, in Marseille, festivals Konvergencie, Jazzfest Brno, Viva musica!, Folk Holiday Náměšť nad Oslavou and many more. 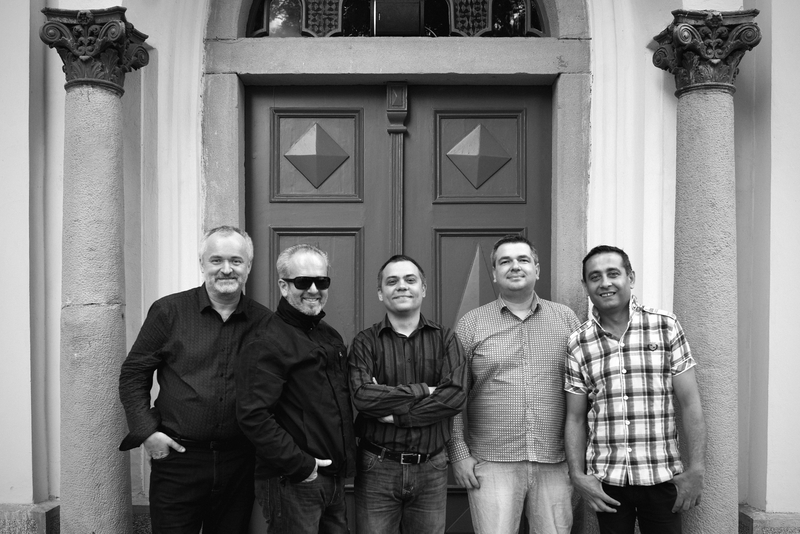 We can be sure that this band, while seeking new challenges, will continue to make moving, virtuosic music for delighted audiences at home and abroad.